This summer I will have the opportunity to live and have my first International solo exhibition in Béjar, Spain. Bejar is a medieval village in the mountainous region of Castille y Leon in Spain where my Sephardic Jewish ancestors lived 500 years ago they were expelled during the Spanish Inquisition in 1492. My ancestors adopted the family name of Bejarano literally translating as 'from Bejar' . For hundreds of years this family name Bejarano as well as the Ladino culture, cuisine, stories and songs were passed down through the generations while living in Turkey, Bulgaria, Italy, Switzerland and Israel. 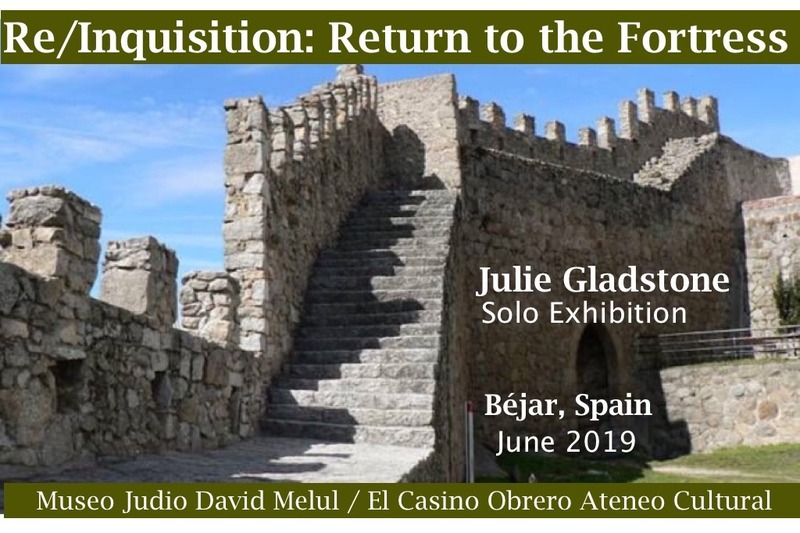 During a 6 week residency, I will be living in Béjar, painting and preparing for my first International solo exhibition 'Re/Inquisition: Return to the Fortress' produced with the support of the Museo Judio David Melul at El Casino Obrero Ateneo Cultural. 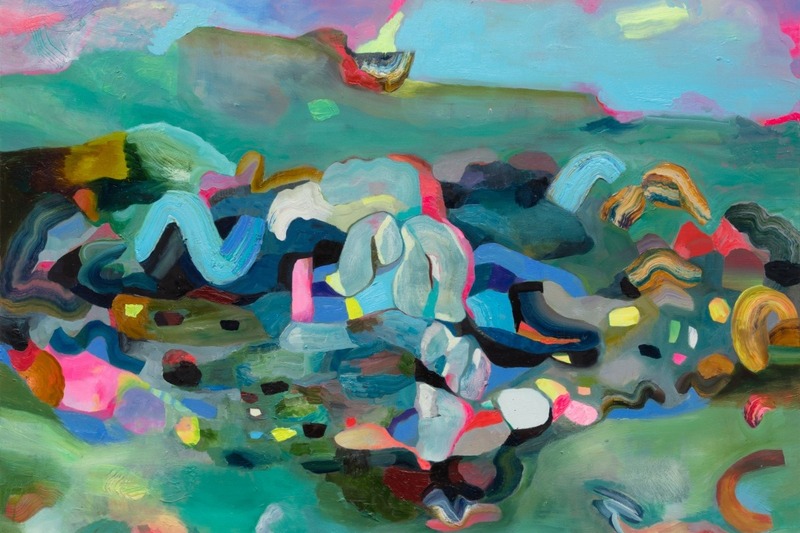 The work that I make during my residency will explore themes related to land and the meaning of home following a history of displacement and diaspora, as well as themes related to cultural borders, contemplative practice, healing and reconciliation through re-connection to land. During my residency I will engage with the environment and walk along the same ancient fortress walls and roads as my ancestors. I will be creating a series of paintings as well as gathering research and samples of rocks and minerals to create my own pigments. and producing a short film documenting my experience of re-inquisition into my ancestral homeland. By supporting this project you will be assisting me with some of the high costs associated with exhibiting Internationally including shipping fees, travel costs, insurance and purchasing art materials. All funds will also go towards the development of this very meaningful body of work for exhibition in Spain at the Museum of Jewish Montreal. My residency and exhibition in Spain will take place over the months of May and June 2019. I have applied for funding from the Canada Arts Council, however the grant results will not be delivered until July. For this reason, I am extremely grateful for any and all support of this project that I receive leading up to my departure in May. As a thank you all donations under $100 will receive a handmade and signed postcard from Bejar. donations of $1000 and up will receive a small original painting, a signed limited edition print from the exhibition and a handmade postcard. To follow along on my journey, I will be writing a blog where I will share stories, videos and photos about my residency, history about the town and exhibition info.